Seriously I can’t thank you and the team enough! We had a fabulous night! Things got a little wild but it was so much fun! 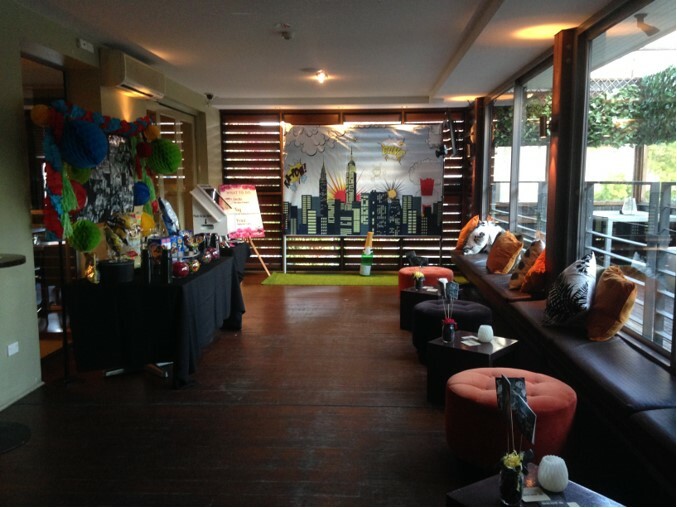 Our event on Saturday evening was awesome. The staff were amazing, the food was terrific and it was just seamless. Thank you very much for making it so easy for us. 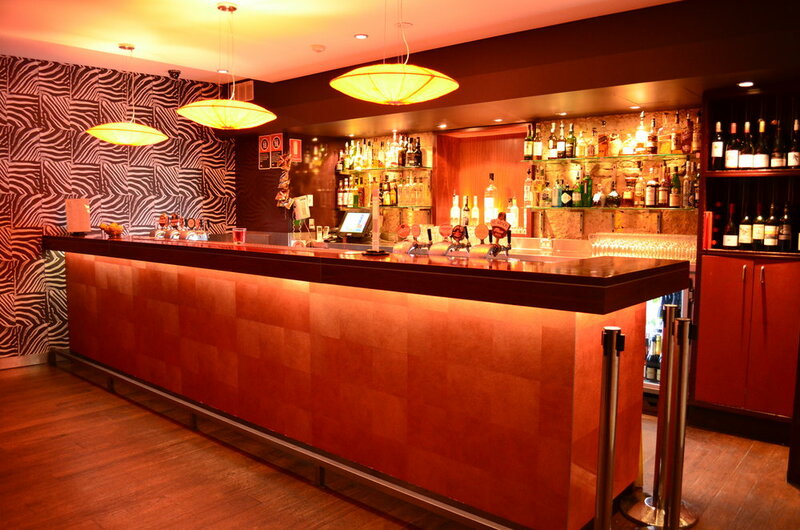 Would highly recommend the venue and would love to have any future events there. Thank you for organising a lovely event. Everyone had good time and enjoyed the food. All your team were fantastic as well, and the service was very professional and prompt. We would be happy to come again and recommend the venue to others. 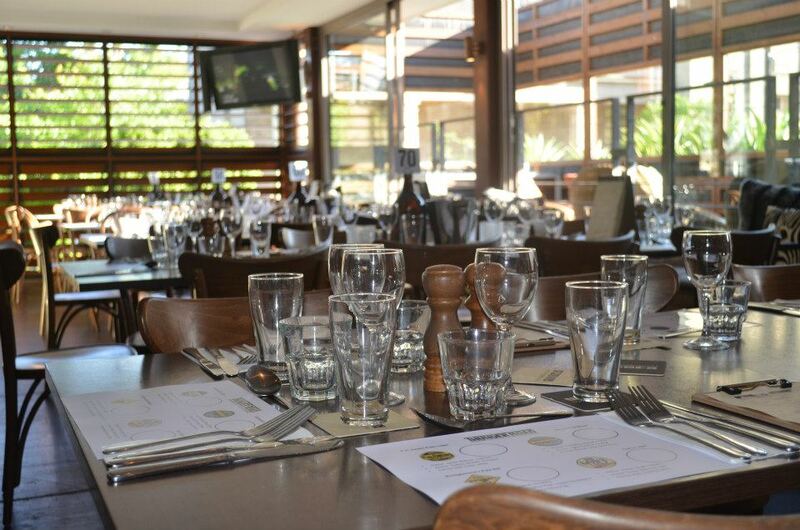 Pyrmont Point Hotel has several packages that will meet the needs of any private or corporate event. 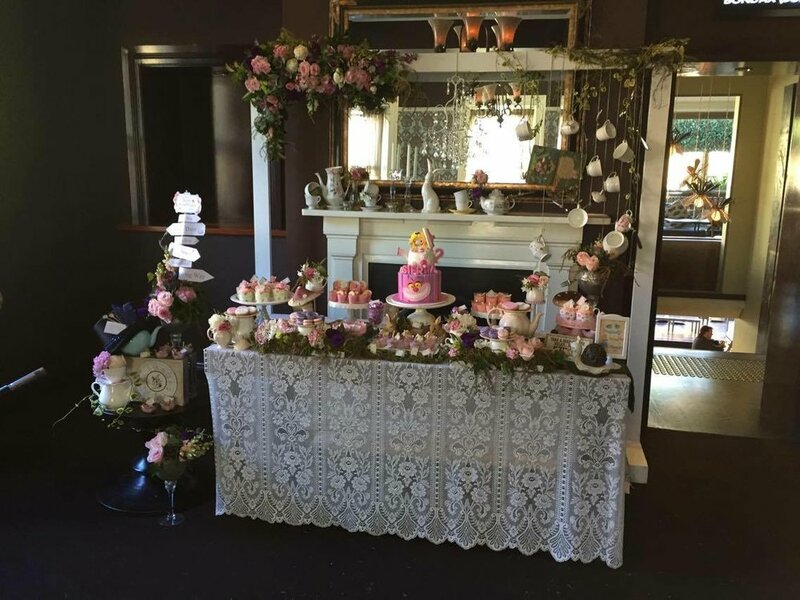 From a birthday gathering to an engagement party, a corporate meeting or Christmas Luncheon - we have the ideal package to cater to your events needs. .
We also specialise in custom events throughout the year which involve the Pyrmont community such as Trivia Evenings & Club Award Nights. Please complete the below form for further information or to make an enquiry. We look forward to helping host your next big event! Thank you! We'll get back to you as soon as we read this.